There are lots of benefits to throwing a holiday wedding—most of your friends and family will have the time off, and if you’re considering a summer holiday, like a Labor Day wedding, the weather is usually perfect. On the flip side, while a holiday wedding may be perfect for you, that doesn’t mean it’s perfect for your guests. While you should always be concerned about the comfort of your guests, it’s especially important on the days when they may have had other plans, like a family party or tradition. 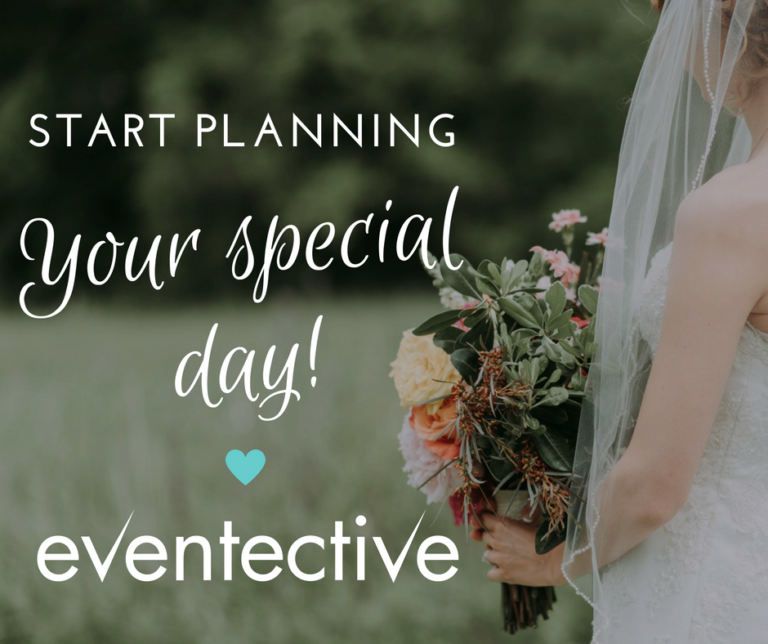 Follow these must-dos of planning you Labor Day wedding to ensure happy guests, and ultimately, happy memories. While it’s not uncommon for a Labor Day wedding, it’s still a holiday that many people vacation during—a last hurrah before the fall and back-to-school seasons. Give your friends and family the chance to plan ahead so they don’t miss, or feel obligated to cancel existing plans. Of course you want to take advantage of that summer sun, but give your guests some shelter. Some part of the ceremony and/or reception should be indoors, or have an indoor option. This allows all guests to stay cool, especially if you have any elderly family attending. Unless, of course, you want someone to think you’re having a red-white-and-blue-themed wedding. It’s inevitable—any red or blue at a Labor Day wedding, and your guests are going to instantly think the American flag. If that’s your intent, then red and blue away! But if you’d rather avoid it, opt for yellows or greens to play up the last few days of summertime. For the same reason we recommend offering shelter, you want to offer your guests plenty of water as well. Between any sun, the time commitment, and the dancing, hydration is important! Don’t forget that the same goes for you and your bridal party—you’ve had an even longer day, and sometimes in the middle of day-of stress, simple things get forgotten, like drinking plenty of water. It’s the close of summer—you can’t not have fruit! Tribute summertime with summer fruits, or embrace the fall with blackberries, melons, grapes, plums, or strawberries. You can even blend the seasonal fruit, like the two families are being blended on your wedding day! After all, your friends and family did forgo a holiday to celebrate with you—it’s nice to harness a little bit of that Labor Day spirit. We recommend a photo booth with festive props, like star sunglasses or red, white, and blue scarves. Or end the night with sparklers for everyone, perfect for late-night photos. There are certainly ways to successfully throw a holiday wedding—as with any wedding, preparation is key. The biggest difference for a holiday wedding is to be a little more considerate of your guests. Give them plenty of notice, and bring a little bit of the holiday sparkle to your special day for unforgettable photo ops.